Engage with the community alongside peers! 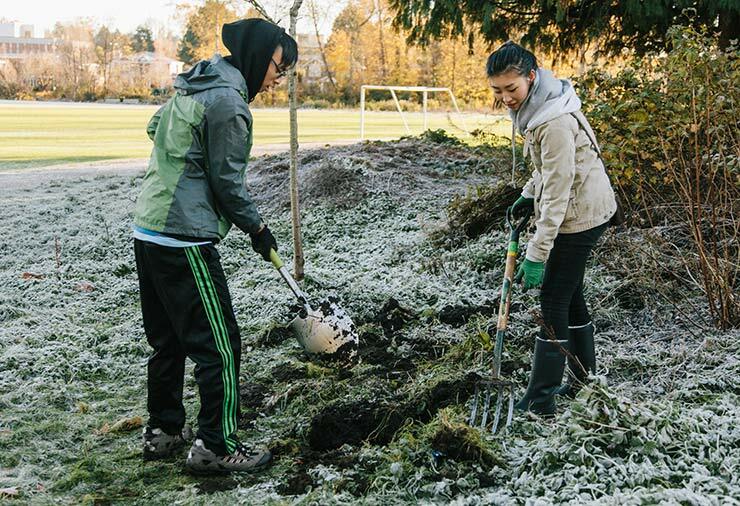 The Explore Volunteering program provides opportunities for youth and young adults with autism to sample volunteer tasks in a variety of community settings. The program encourages community engagement alongside peers while developing volunteer experience, work skills, and communication and social skills. Each session consists of 2.5 hours, once per week, for multiple weeks. Sessions for this program take place three times during the year: Fall (October-December), Winter (January-March), and Spring (April-June). Up to six participants will be enrolled each session, supported by a program leader, support workers and volunteers. This program is specifically designed and adapted for individuals on the autism spectrum. 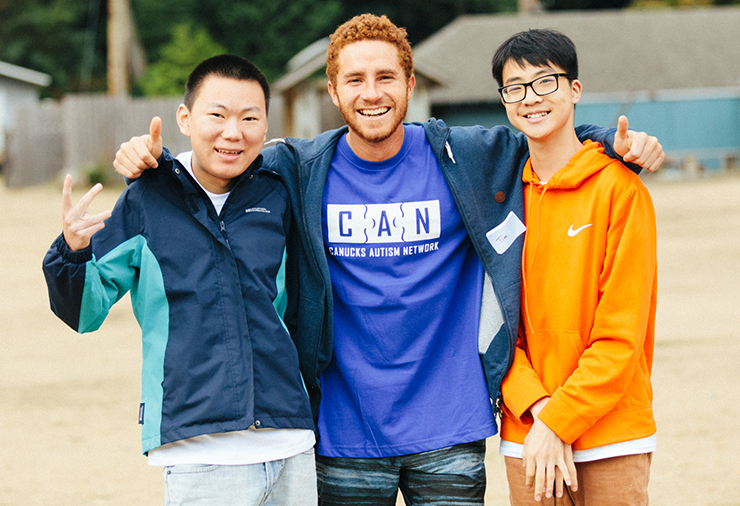 At Canucks Autism Network, we recognize that each individual with autism is unique. All individuals across the autism spectrum are welcome in our programs. We strive to meet the unique needs of each participant through conversation and collaboration. Please do not hesitate to contact our Youth & Young Adult Program Coordinator at [email protected] with any questions.